LEED, or Leadership in Energy and Environmental Design, is a certification standard that denotes how “green” and sustainable a building is in terms of energy conservation, water usage, air quality, and building materials. Commercial developers, builders, architects, engineers and plumbers look to our proven water recycling systems to help add LEED benefits for water recycling to their projects. Aquacell by PHOENIX offers systems for greywater recycling, blackwater recycling, and rainwater or stormwater collection and reuse. 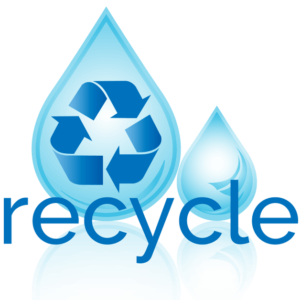 Contact Aquacell to learn more about water recycling for LEED benefits.